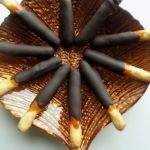 These caramel & chocolate sticks are delicious and easy to make! The dough which is not too sweet and buttery goes perfect with my caramel sauce and chocolate. 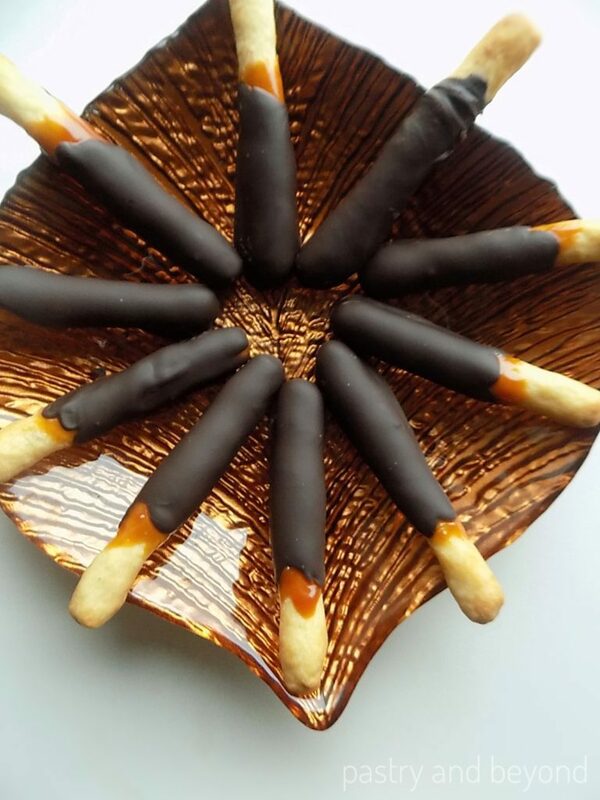 I am sure you will all like these light caramel and chocolate covered sticks. These sticks are like the homemade version of Twix bars. Just a day before I made these sticks, I’ve prepared them as bars. They were yummy but I thought they would be lighter if I make them as sticks and I wouldn’t have to wait too long between the stages. 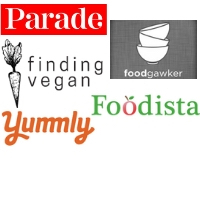 So I decided to share my recipe as sticks. As caramel sauce is very sweet, I make a light dough, not too sweet, not too buttery. 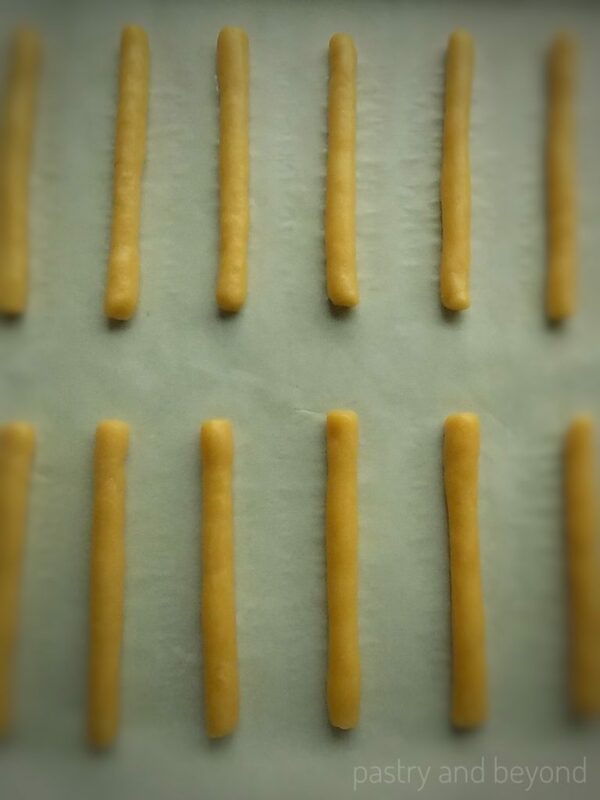 The ingredients of these cookie sticks are flour, butter, little amount of sugar and egg. You won’t regret if you try it. I strongly recommend this light dough. First, I cream the butter and sugar. Then I add the egg. Later, I add the flour and mix until all incorporated. That’s all. The dough is ready. I keep my dough in the fridge for 20 minutes so I can easily work with it. While the dough is resting in the fridge, I make my caramel sauce which only takes 10 minutes. 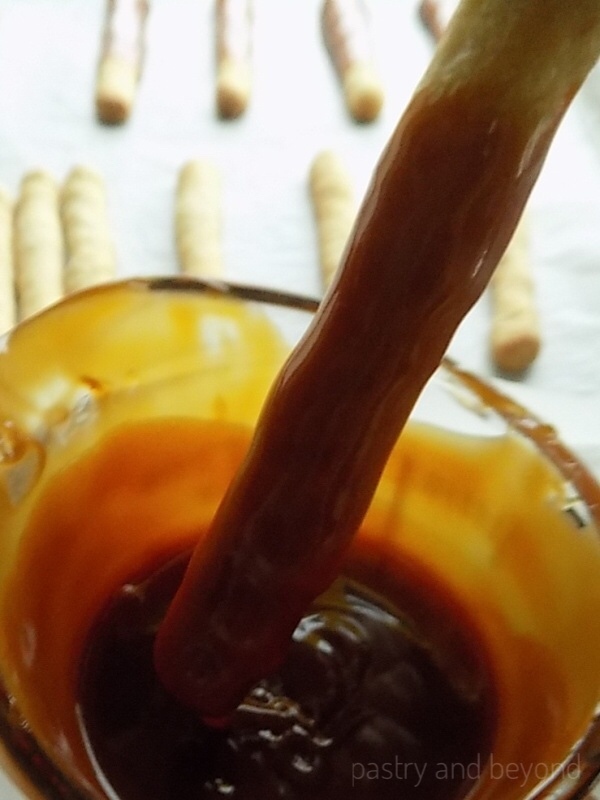 You can easily make my dry or wet homemade caramel sauce. I pour my caramel sauce into a measuring cup to make the dipping process easier, I keep aside the cup to cool. Later, I put the sauce in the fridge to make the cooling process faster. Then I remove the dough from the fridge and take small pieces of the dough(15grams) and make almost 5inch (12,5 cm) long sticks. I place them on the baking sheet. This recipe yields 20 sticks. Alternatively, you can divide the dough equally into 20 pieces and make sticks. I bake them for 15 minutes until the color changes lightly. After they bake, they become a little bit shorter and wider. When the sticks are cooled down, I dip more than ⅔ of the sticks to the caramel sauce and I allow the excess caramel to drip off by shaking the sticks. I place the sticks on the parchment paper and keep them in the fridge to be sure they are all set before adding the chocolate. While the sticks are in the fridge, I start to chop my chocolate and put it into a heat-proof bowl over bain-marie to melt it. Bain-marie method is easy. After the pot that is filled with water starts simmering, you should put the heat proof bowl on top and stir the chocolate. It takes almost 4-5 minutes. 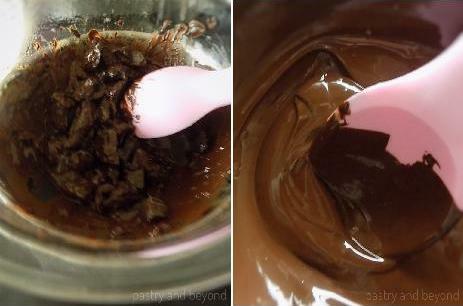 When the chocolate melts, I remove the bowl from the heat. 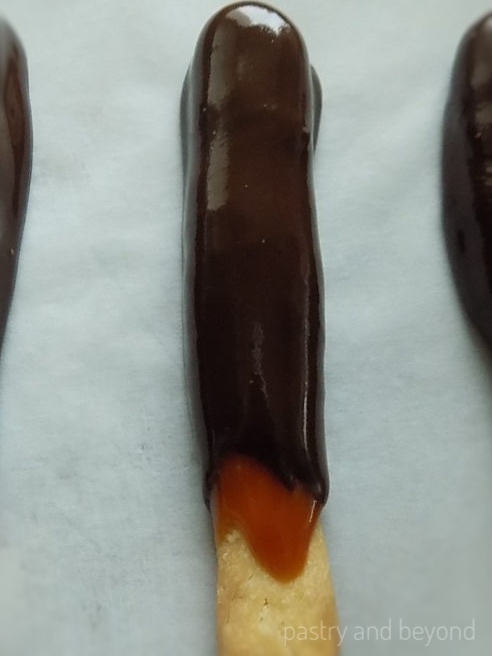 Then I take the sticks from the fridge and dip the caramel covered sticks to the melted chocolate and place them on a clean parchment paper. I leave a little caramel uncovered which looks so good to me. If you like, you can cover the whole caramel with chocolate. Finally, I put the sticks in the fridge for 10 minutes and let the chocolate set. Everyone who tasted these sticks just loved them. I hope you enjoy them too! 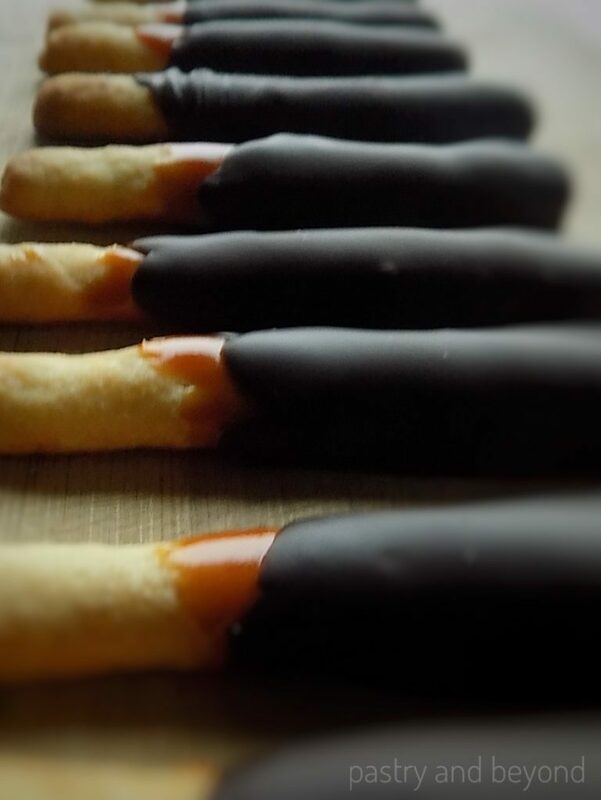 These caramel and chocolate cookie sticks are delicious! The dough is not too sweet and buttery that goes perfect with homemade caramel sauce and chocolate. 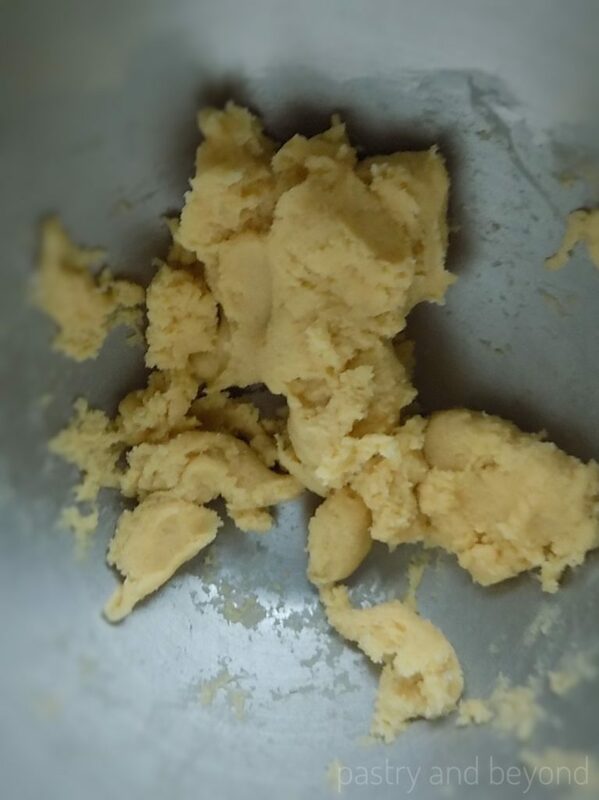 Place the butter in a large bowl and beat on medium speed for 1 to 2 minutes until it is soft with a hand-held mixer or with paddle attachment if using a stand-mixer. Add the sugar and mix until creamy. Then add the egg and mix well. When needed, stop the machine and scrape down the sides of the bowl with a rubber spatula to be sure they are all mixed. Add the flour and mix until the dough comes together. Cover the dough with plastic film and put it in the fridge for at least 20 minutes so it can rest and you can easily work with it. While the dough is resting, make your caramel sauce. To make the cooling process faster, keep the cooled caramel sauce in the fridge. Remove the dough from the fridge. Take small pieces(15 grams) of the dough and make almost 5 inches (12,5 cm) long sticks. Place them on the baking sheet. Alternatively, you can divide the dough equally into 20 pieces and make sticks as this recipe yields 20 sticks. Bake for 15 minutes until the edges become darker and the top of the sticks slightly change color. When the sticks are cooled down, dip more than 2/3 of the sticks into the caramel sauce, and then place them on a parchment paper. 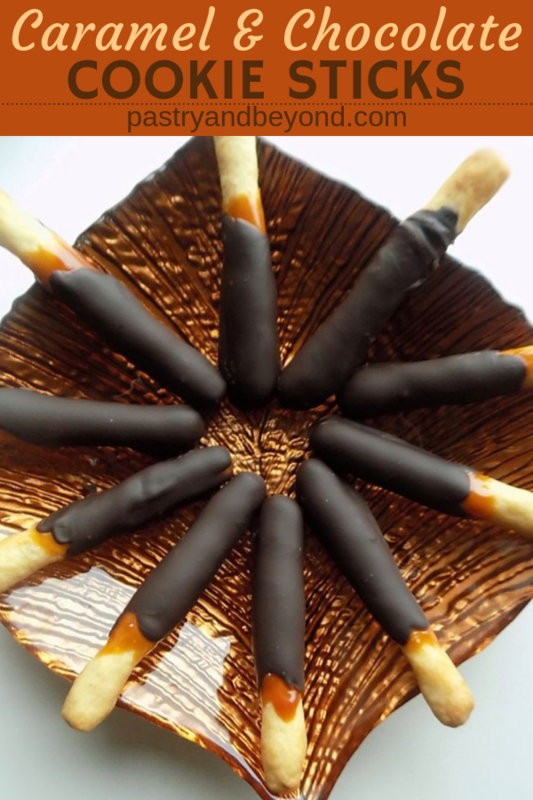 Keep the caramel covered sticks in the fridge so that the caramel sets well before covering with melted chocolate. 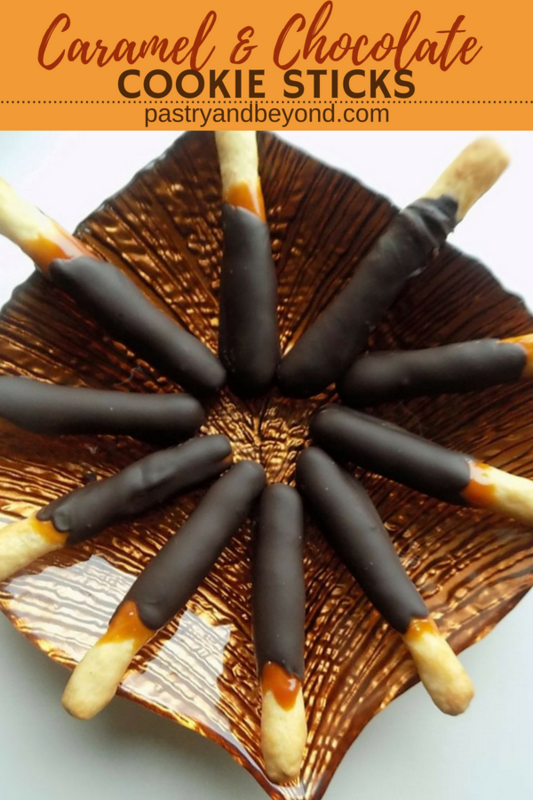 Take the caramel covered sticks from the fridge and dip into the melted chocolate. Place the chocolate covered sticks on a clean parchment paper. You can keep them in the fridge for 10 minutes or until the chocolate sets. **If you want to make these cookies plain without caramel and chocolate, you should use 50g (1/4 cup) sugar. I also suggest you use 1 teaspoon of vanilla extract. **150ml caramel sauce will be enough but it is easier to work with more sauce while dipping the sticks. Alternatively, you can use a spoon to cover the sticks with caramel. You can click here for the dry method homemade caramel sauce recipe, and here for the wet method.